Margie Warrell | Got imposter syndrome? Get over your fear of being uncovered as a fraud. Got imposter syndrome? Get over your fear of being uncovered as a fraud. If you’ve ever worried that one of these days people are going to discover that you aren’t as smart, knowledgeable, worthy, or [fill-in-the-blank] as they think, you’re not alone. 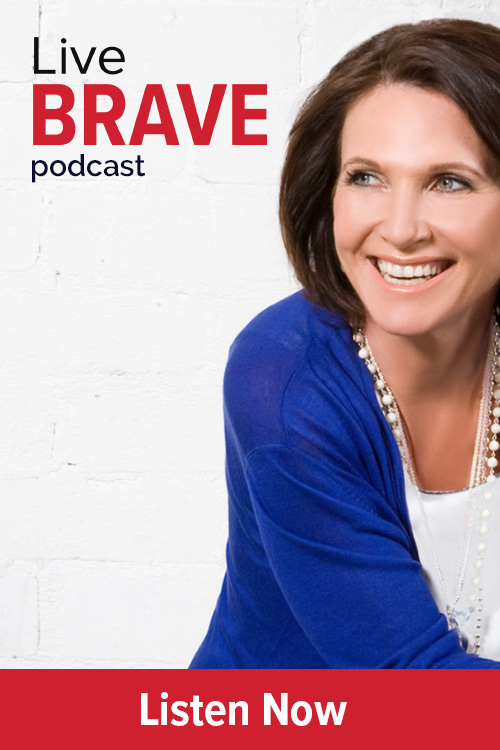 In this podcast, Margie unravels the psychology behind the Imposter Syndrome, explaining why its the domain of high-achievers and how you can stop letting your fear of being exposed hold you back and keep you from owning your value and celebrating your success. Plans derailed? Fear not. You are exactly where you’re supposed to be.